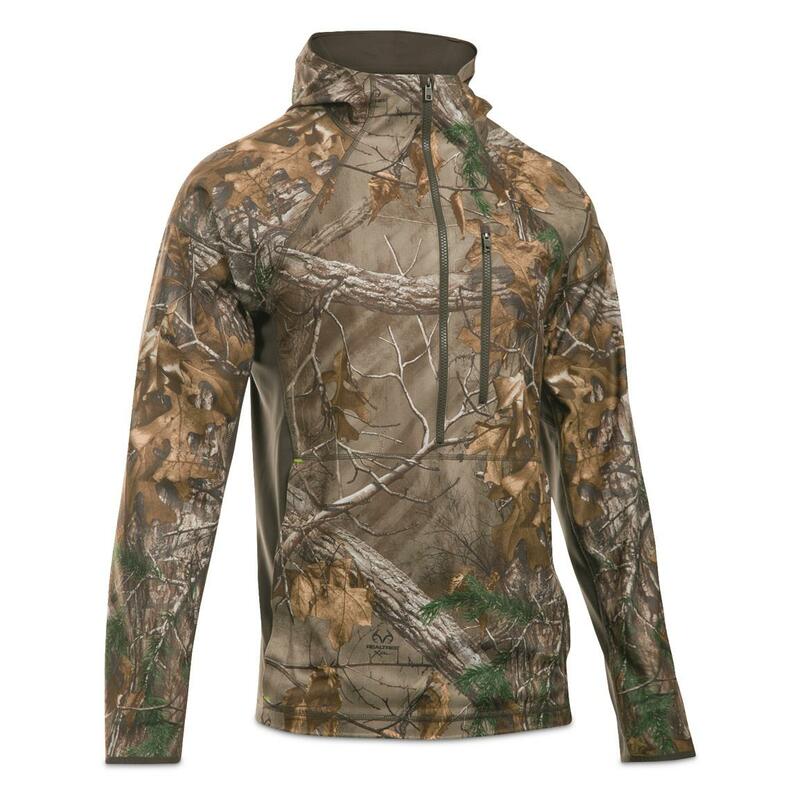 Get out and get in that hunt of a lifetime with this Under Armour® Quarter-zip Pullover. 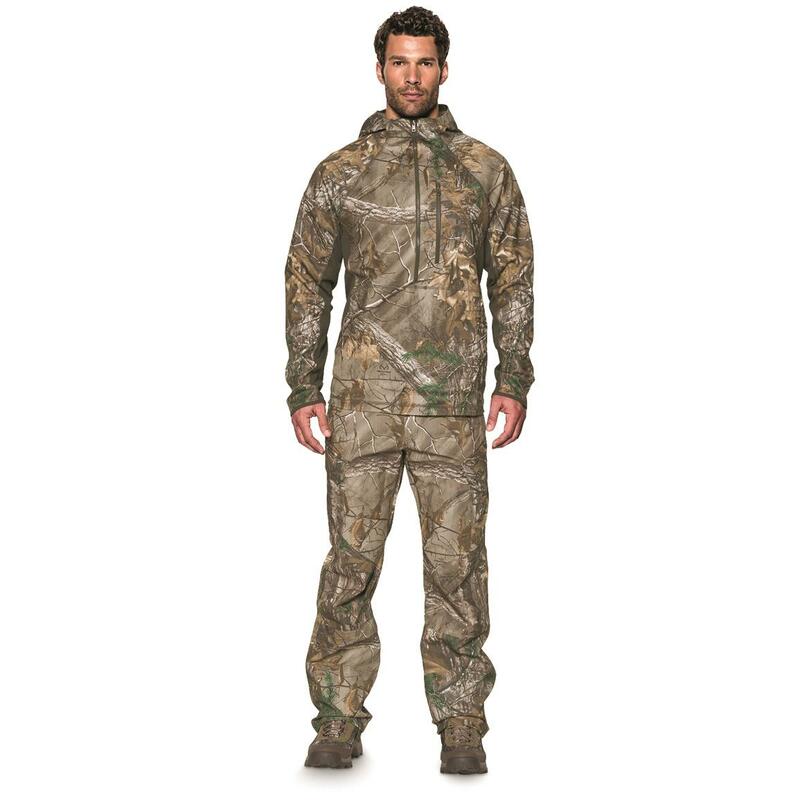 It's the perfect piece for early-season, warm-weather hunts that get you heated up. Quick-drying 100% polyester construction doesn't let your sweat weigh you down. 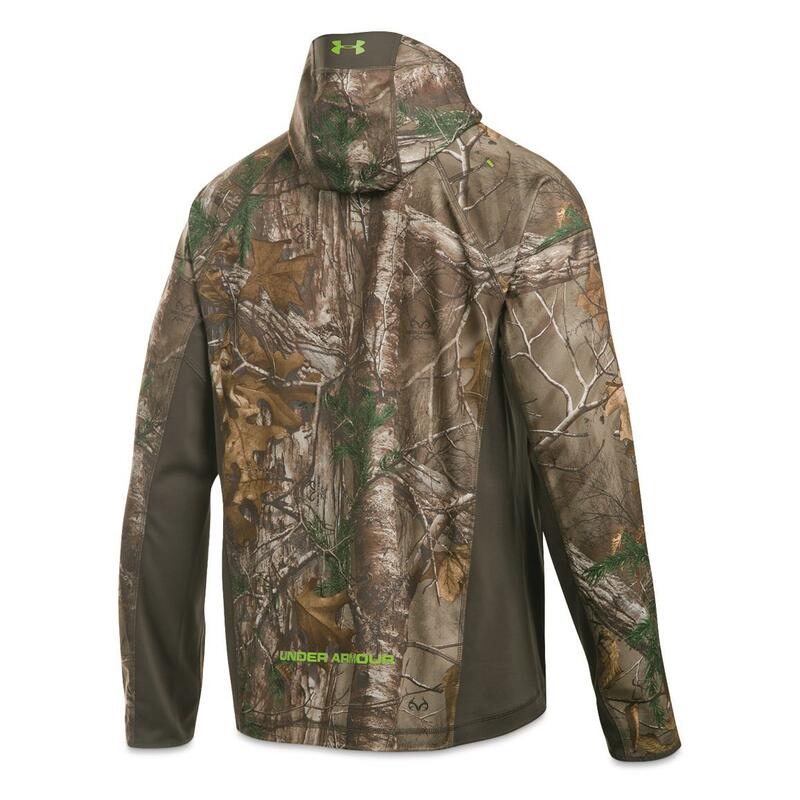 And its UA Scent Control technology kicks odors to the curb, so you won't give away your strategic positioning when it matters most. Storm1 water-repellent finish stops moisture in its tracks, making it perfect for wear in drizzling conditions. Under Armour Mens Early Season Quarter Zip Pullover Jacket, Realtree Xtra is rated 4.8 out of 5 by 4. Rated 4 out of 5 by Toyotajo from Quarter zip pullover While it fits good and it's comfortable, it has one bad drawback. It's has no elastic cuffs and no way to adjust them for a snug fit. That's my only complaint, otherwise it's nice as can be.